Race 2 Sunday morning saw cool dry conditions greet the competitors and this caught a few out with jetting. 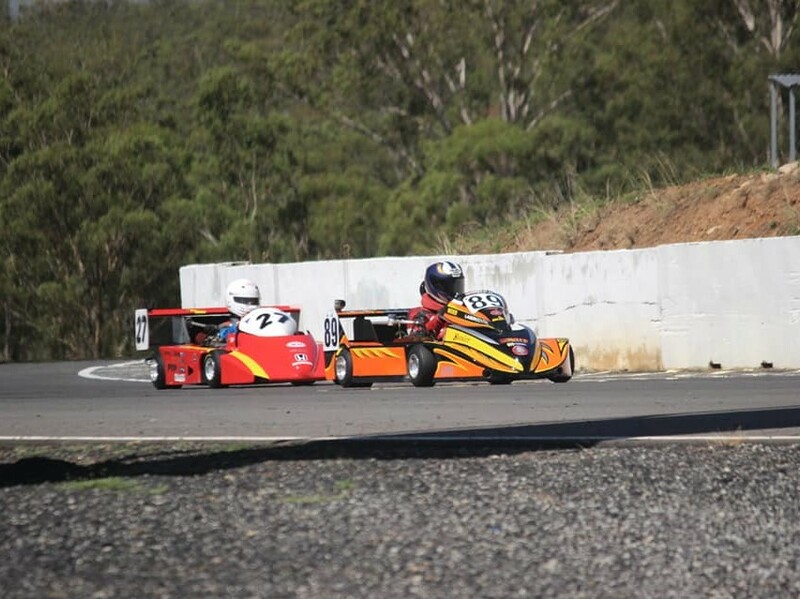 Russell Jamieson continued his winning run for the weekend followed by Tim and Johnny. Doug Amiss was starting to get his new Anderson sorted bringing it home 1st in 125 National from Scott Jamieson and Jon Bothamely. Brian Wild (N&G Motors who generously sponsored the garages for the weekend) engaged in a hard fought battle with old rival/friend Steve Cloake in which Brian hung on for the win. 12 TAG Light saw Leighton really starting to challenge the master that has been Peter Nuske. Pete showed why he is the master of the TAG class but watch this space as the other boys are hard on his heels. 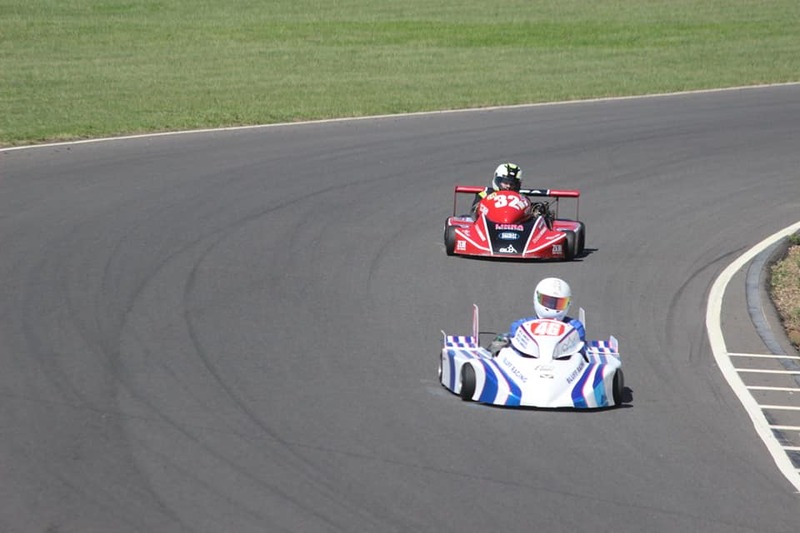 125 TAG Heavy saw Nick and Bob never more than a few kart lengths apart with Nick snagging his second win for the weekend over Bob, race 1 winner David Dyson was a DNF after a sieze. Bayley Douglas sorted his engine issues out and mixed it with the TAG lights all race, Jack Westbury again suffered a DNF.